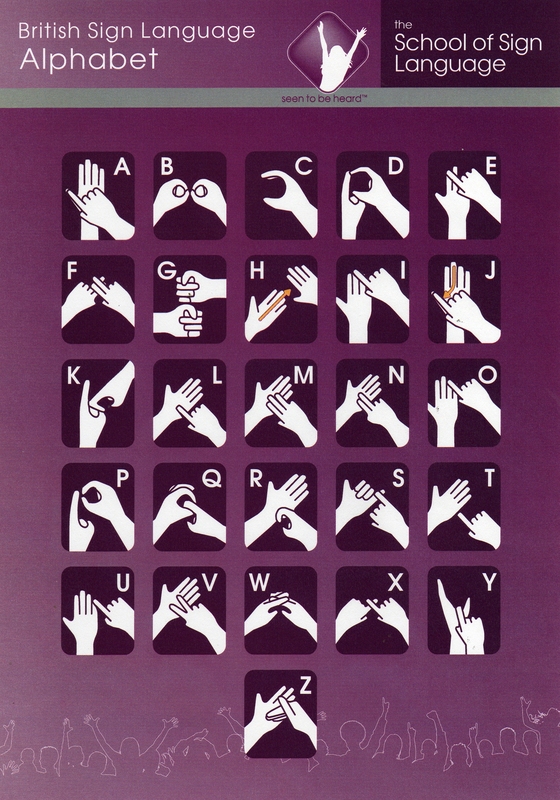 At the School of Sign Language we have various free learning resources available below or take a look at our amazing interactive online learning programme from Primary Sign. The School of Sign Language and Primary Sign vision is to inspire schools to embrace the opportunity to deliver a truly bilingual philosophy – treating the learning of British Sign Language (BSL) and English with equal importance. Primary Sign is an interactive online learning programme specifically designed to introduce British Sign Language to Key Stage 1 and 2 pupils. It can be taught in a group or individually and incorporates National Curriculum literacy and numeracy subjects and helps improve IC T skills. 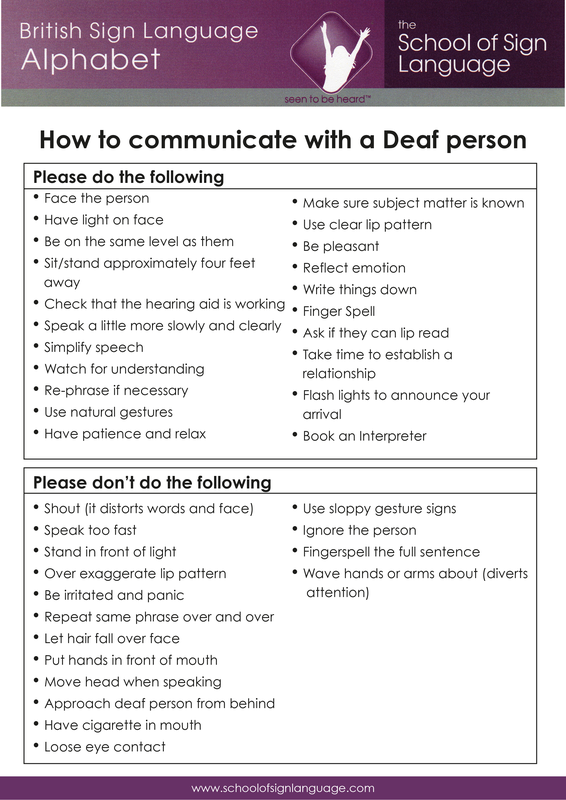 It has been designed to be delivered by a teacher without any knowledge of Deaf awareness/BSL. Your school could also run it as a lunch time or after school club, which the PTA could charge a small fee to raise money for the school or simply cover the cost. Please take the time to see our amazing Primary Sign online programme in action.